Since 1978, Soder Mechanical has been creating and maintaining environments for man and machine. We are a service company with capabilities in everything mechanical. We believe in honesty, integrity and respect. Those fundamental values have allowed us to build lasting relationships with our clients as well as earn the longevity of our employees. Owned and operated by the Soder family, we emphasize the family aspect in everything we do, every member of our team and each one of our customers. 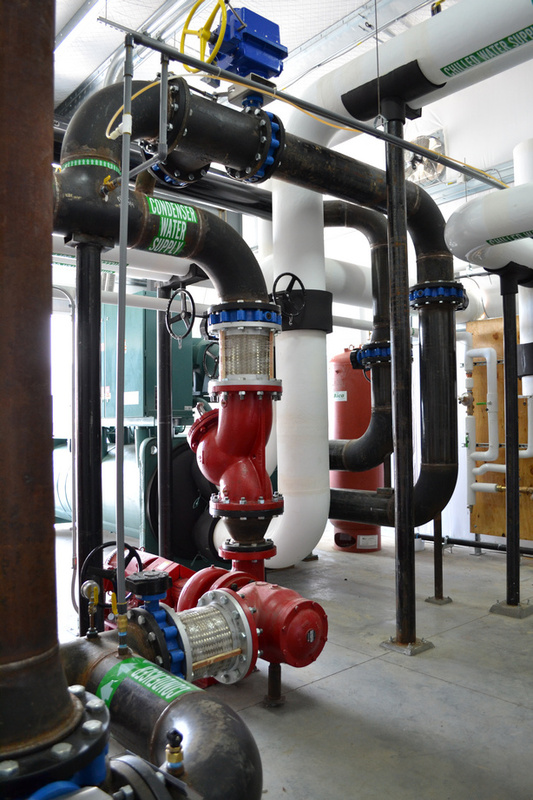 We offer heating, plumbing, piping, air conditioning and refrigeration services. We also offer 24-hour service, which means we not only respond quickly to rush jobs at all hours, but also that we’re always working for you. At Soder, we believe in leaving job sites in better condition than we found them. From quality to cleanliness and professionalism, taking pride in what we do is a primary objective. We offer a knowledgeable, professional and certified team and a unique collection of tools and equipment. We solve the problems that others can’t. We’re Soder Mechanical, contact us at 918- 663- 1614.